I will send anyone needing and eye exam…. Home » » I will send anyone needing and eye exam…. After meeting Dr. De La Pena, I was very confident that the care she would provide would be quality. 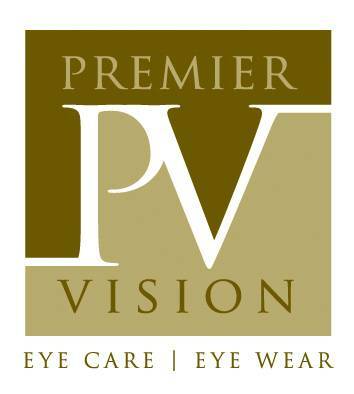 Both herself and staff were very professional – I will continue to send anyone needing eye care to her and her staff.